Davidson N.M. and E. J. Leib, 2015. Regleprudence – at OIRA and Beyond, The Georgetown Law Journal, 103:259-315. “Regleprudence”, as understood by Nestor M. Davidson and Ethan J. Leib, is a new category of analysis in administrative law. Regleprudence is differentiated from both “jusriprudence” – the analysis of the decisions that are taken by courts and tribunals – and “legisprudence” – a concept used by legal scholars to emphasize the role that statutes (as well as judicial review) play as a source of legal authority. In the opinion of the authors, regleprudence may be beneficial for the scope of enriching scholarly perspective on administrative law. Being regleprudence aimed at including the lawmaking of the Executive Branch among the sources of administrative law, in spite of the fact that this law is not subject to judicial review most of the time, it would allow to focus on concerns of legality that ought to structure administrative action in the absence of judicial oversight. Regleprudence, in other words, offers an alternative way of exploring administrative law. As a case study to illustrate how regleprudence works, the article examines the activity of the Office of Information and Regulatory Affairs (OIRA) nestled with the Office of Management and Budget (OMB) that oversees United States federal regulatory activity. The case of OIRA is considered of importance by the authors because it exemplifies the case of an administrative body which decides on a variety of legal questions that have coercive impact on citizens’ daily lives, e.g. proper parameters for cost-benefit analysis and notice-and-comment requirements. Divided in four parts, the article starts by illustrating the details of regleprudence as well as pointing out why it could be useful for scholars with an interest in administrative law. Part one of the article also distinguishes regleprudence from administrative law. 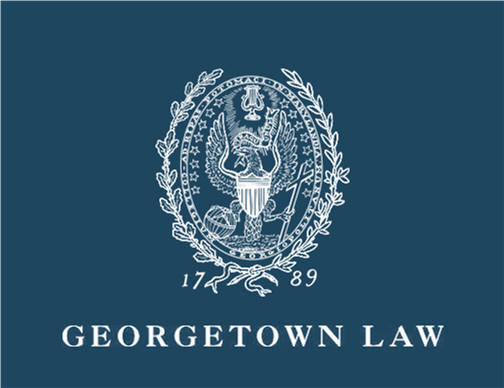 As explained by the authors, regleprudence encompasses a variety of domains within the Executive Branch that are normally discounted by administrative law, since they do not reflect the final agency action subject to judicial review. These include, for instance, guidelines, policy statements, and opinion letters. Part Two of the article is dedicated to the analysis of the case study – the OIRA – and specifically focuses on OIRA’s comments on administrative agencies’ rulemaking. Part Three of the article discusses the case of OIRA in the framework of the principles of transparency and stare decisis. In the fourth, and conclusive, part of the article the authors trace the broader empirical and conceptual implications of their project. They go back to explaining how beneficial regleprudence could be for the study of administrative law, in that it enriches the sources of legality that can be applied to the administrative branch, and deepen the conceptual and practical engagement with it.